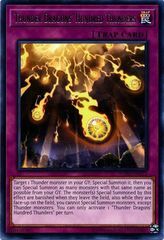 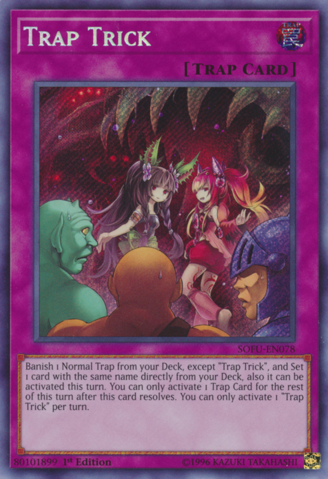 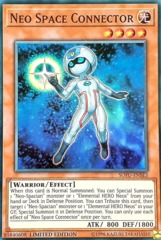 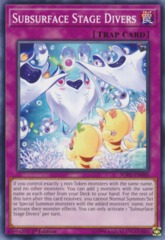 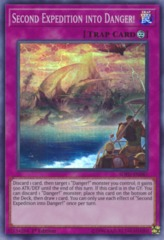 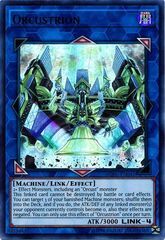 Card Text: Banish 1 Normal Trap from your Deck, except "Trap Trick", and if you do, Set 1 card with the same name as that card from your Deck. 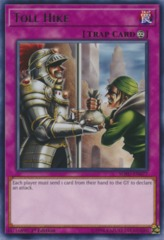 It can be activated this turn. 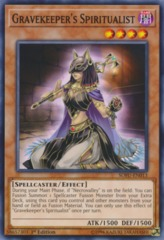 For the rest of this turn after this card resolves, you can only 1 activate Trap Card. 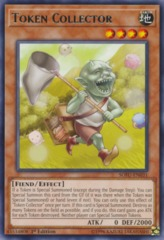 You can only activate 1 "Trap Trick" per turn.